Consider it a mystical meeting of the musical minds. On May 15, it was announced that Questlove is partnering with Prince's estate to curate a special nationwide tour in honor of the pop icon and his storied musical career. The 4U: A Symphonic Celebration of Prince will feature performances by the Wolf Trap Orchestra, with the show curated and arranged by The Roots' Questlove. Though an exact set list has yet to be revealed, the tour is promising that "Prince’s extensive musical catalog will be represented. We’ll hear his greatest hits as well as some of his lesser-known gems in this musical celebration." 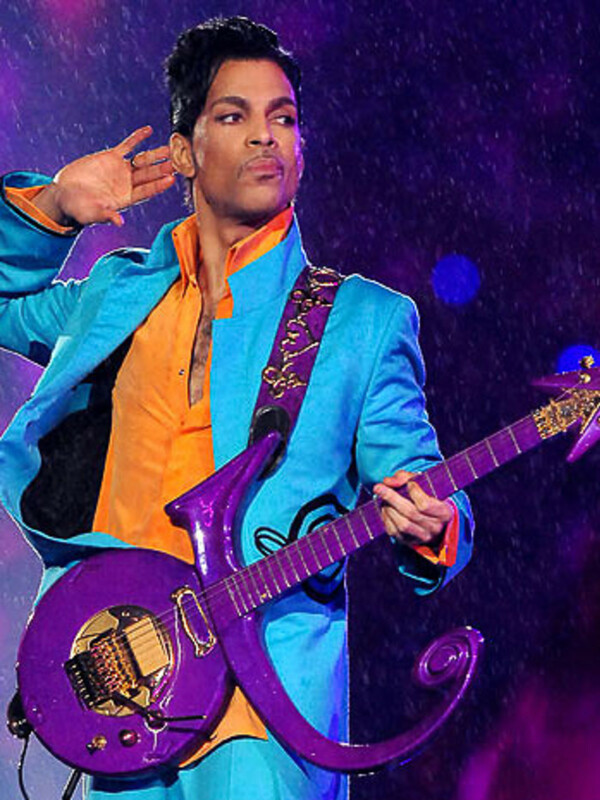 In addition to the live band, audiences can expect several vocal performances, and according to Rolling Stone, Prince's estate is providing rarely seen photos and video to be used during the show. Sadly, Questlove is only lending his genius behind the scenes; there are no plans for him to perform during the tour. Tickets for the San Antonio show are currently on sale from $39.50-$69.50 and can purchased through the Majestic Theatre website.